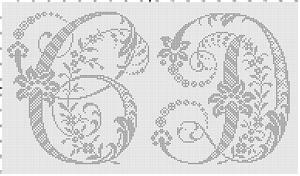 16 pgs. 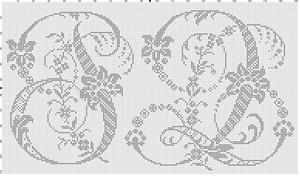 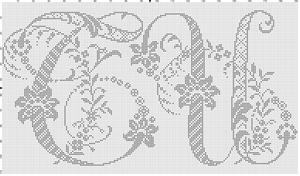 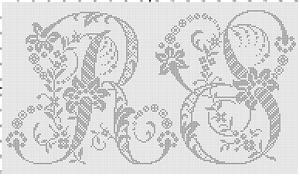 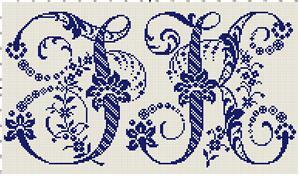 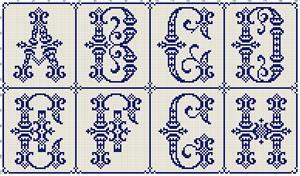 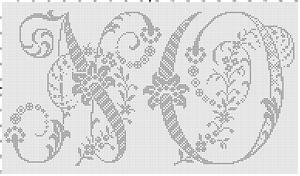 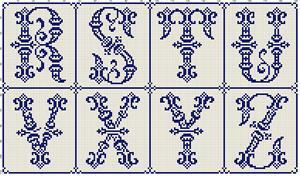 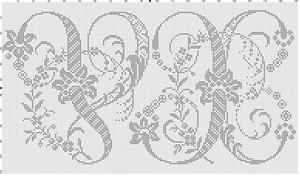 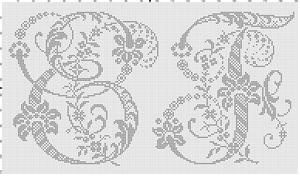 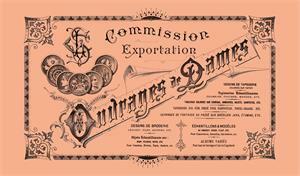 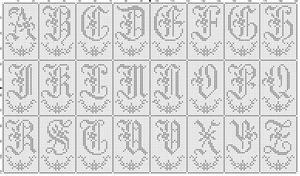 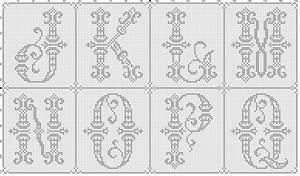 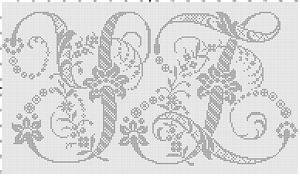 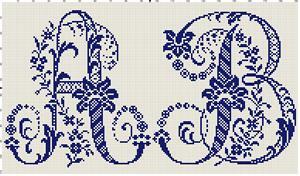 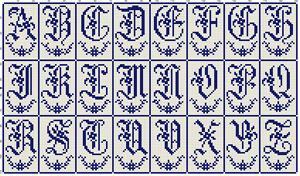 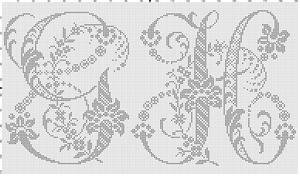 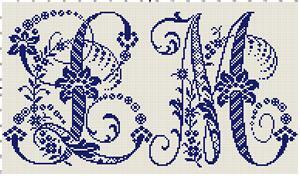 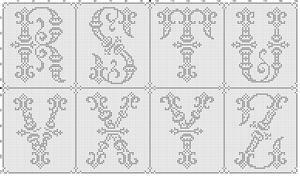 Three charted cross-stitch alphabets; monochrome; a very large floral script; a medium size blackletter; a large, ornameted serif. Scanned, edited and charted by Sytske Wijnsma. 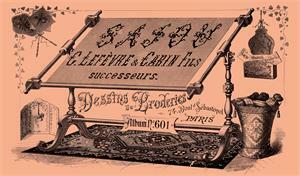 Book transferred to Rijksmuseum Research Library, 2018-09-28.